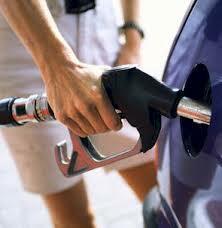 Are you a Canadian having difficulty paying at U.S. pumps? Mastercard has a fix. The problem is the requirement to enter a zip code at pay-at-the-pump locations. The Address Verification Service security tool doesn’t always recognize Canadian postal codes, which include letters as well as numbers. As to MasterCard, when prompted, Canadians can now enter the three numbers in their postal code, and two zeroes. So if your postal code is Z3G 6B7, you would enter 36700. MasterCard doesn’t guarantee that this will work at every gas station, so you might have to pay inside some places – like in the old days.